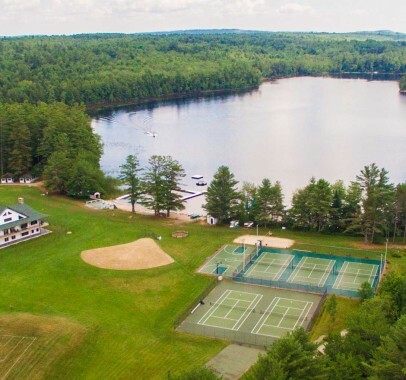 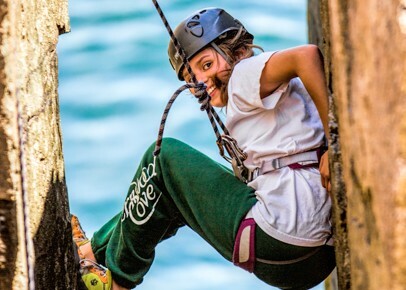 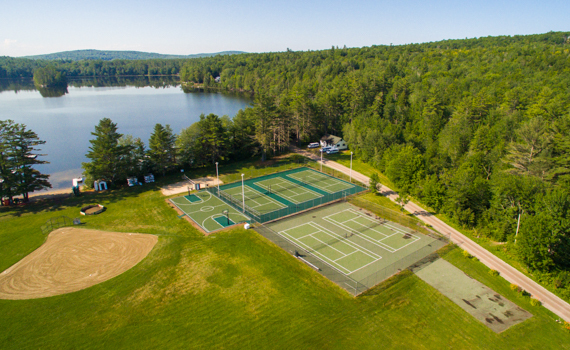 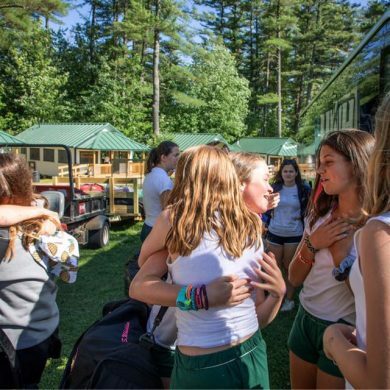 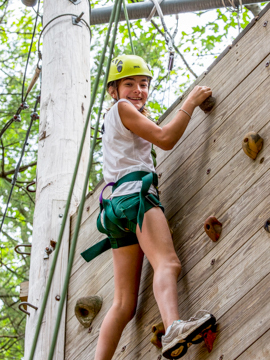 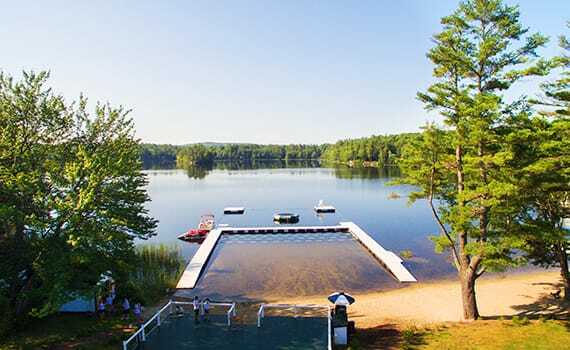 Maine’s first half-season all girls’ summer camp, Fernwood Cove, provides today’s girl with the ultimate sleep away camp experience. 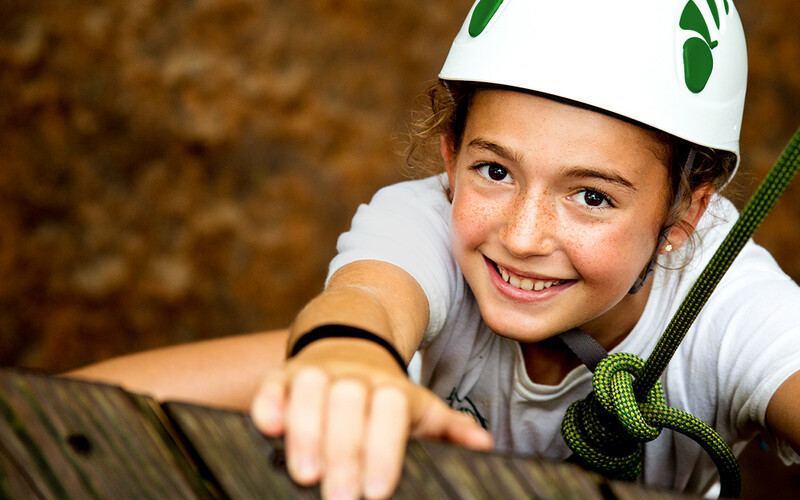 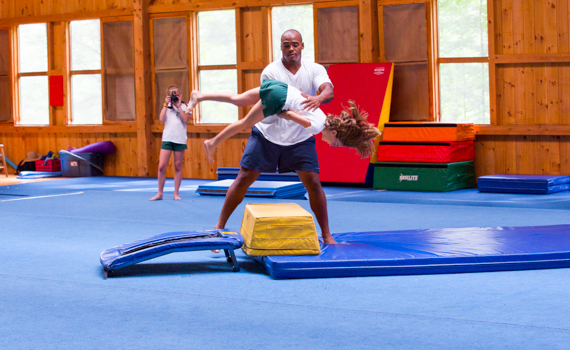 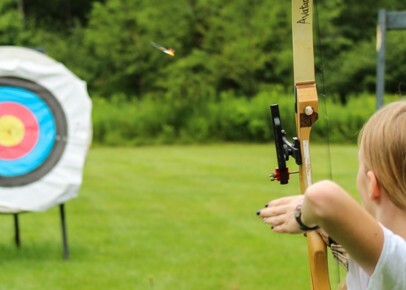 Campers gain valuable 21st Century Skills through our traditional 3 ½ week residential camp program. 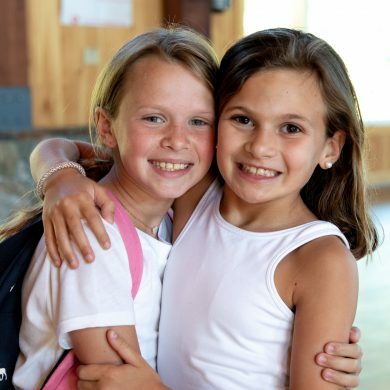 Communication, collaboration, and creative thinking are integrated into bunk life andover sixty instructional activities. 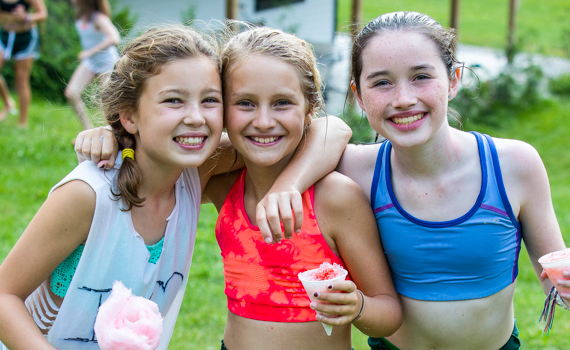 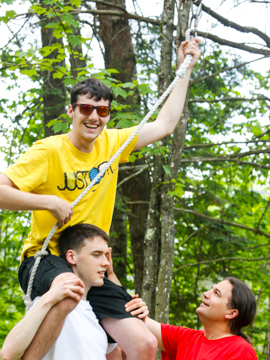 Each camper contributes to the inclusive camp community while growing under the safe guidance of experienced staff members.Fernwood Cove valuesof simple living, respect for the outdoors, and personal growth are incorporated into all aspects of camp. 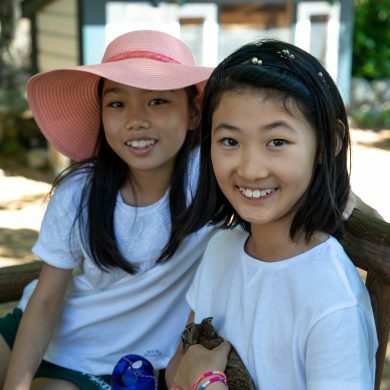 Our holistic program is more than an experience. 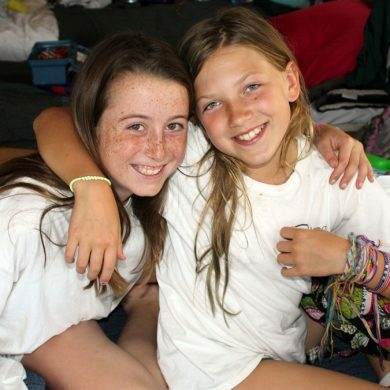 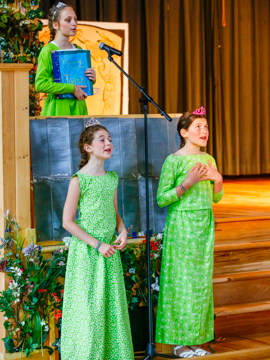 It develops girls into the best versions of themselves, for today and for many years to come.